When Luther Dickinson (touring with the Black Crowes at the time) joined brother Cody and British blues guitar man Ian Siegal onstage during their set at the 2011 Belgium Rhythm & Blues Festival, the seed was planted for the followup to Siegal’s “The Skinny” — last year’s wildly successful collaboration realized at Luther and Cody’s Zebra Ranch in Mississippi hill country. Luther, unable to sit in for that album, generously lends his trademark slide guitar to Siegal’s even more brilliant new one. Cody produces again, actually getting to play drums (Rodd Bland helmed the kit last time), and guitarists Garry Burnside and Alvin Youngblood Hart return as well. Luther and Cody’s regular band, the North Mississippi Allstars, haven’t had a studio release since “Keys to the Kingdom” in early 2011 — a tribute to their recently departed father, legendary producer Jim Dickinson. But they’ve toured some and Luther has been especially prolific, putting put out his first solo album, discs with side projects the Wandering and South Memphis String Band, and a collaboration with David Hidalgo of Los Lobos and Mato Nanji of Indigenous. The extracurricular activity no doubt renewed the Dickinsons: “Candy Store Kid” is the best aggregation of hill country blues artists in recent memory. 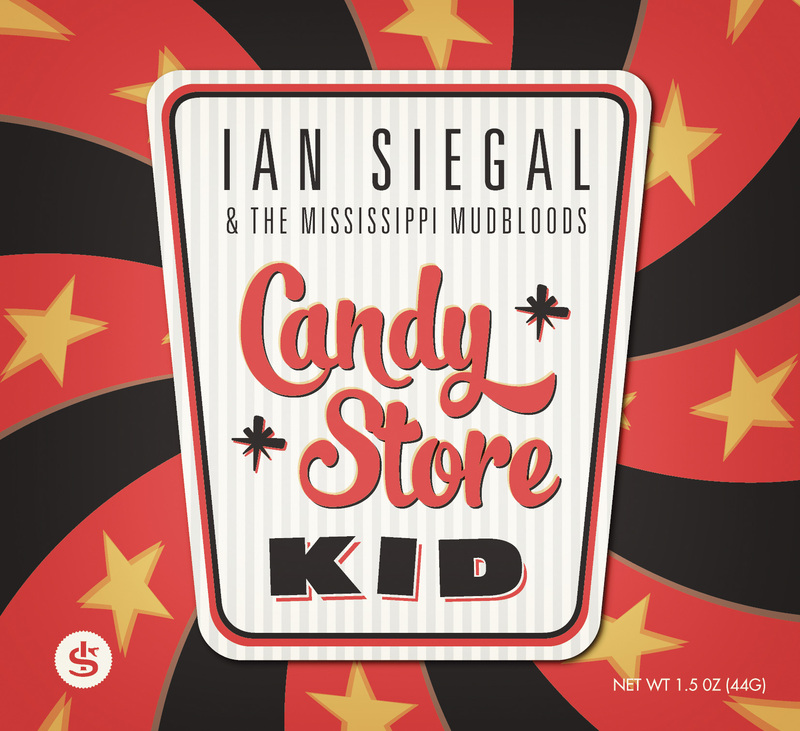 The genre fits Siegal and his Howlin’ Wolf-style vocals like a glove, his seven original compositions sounding almost as authentic as those of real-deal musicians like Mississippi Fred McDowell, R.L. Burnside and Junior Kimbrough. Also included are Lightnin’ Malcolm’s “So Much Trouble,” Garry Burnside’s “Strong Woman” and the obscure “Green Power” (plucked from Little Richard’s 1971 LP “King of Rock and Roll”).